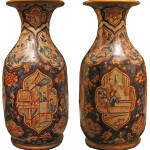 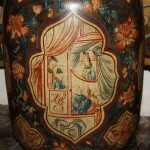 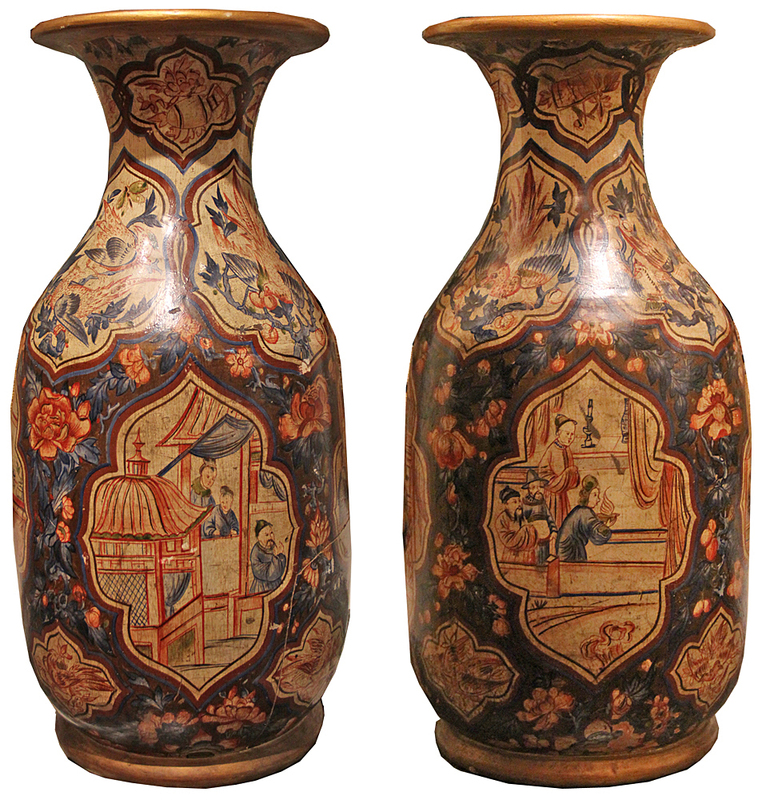 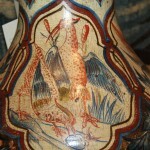 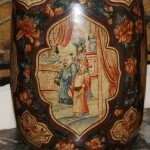 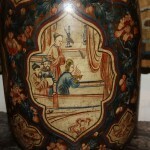 A Pair of Mid-19th Century English Terra Cotta Vases No. 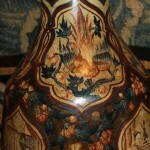 4553 - C. Mariani Antiques, Restoration & Custom, San Francisco, CA. 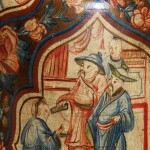 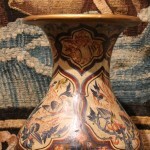 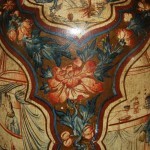 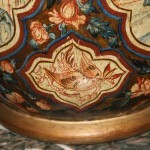 Height: 27"; Overall Diameter: 13 1/4"; Top Diameter: 11"